Every now and then a guy comes and says, "intro kudu machi." (Introduce me to her dude.) When I refuse to help them out, they think I am afraid of them stealing my thunder. Little do they realize that I am doing them all a big favor and have their best interests at heart. You might have seen pictures and memes making jokes about women’s idiosyncrasies. My friend Jessie served as an inspiration for all those pictures. Of course her name is not Jessie. For the sake of anonymity, I picked the name Jessie which happened to be the name of the female lead of Jessie’s favorite Tamil movie Vinnaithaandi Varuvaayaa. For those of you who have not heard of this movie, it shares a key similarity with Twilight by having an unusual number of delusional teenage girls in its fan base. Fortunately though, unlike twilight they decided to end things with one movie instead of making a whole series. Some people wrongly think Jessie is my girlfriend. 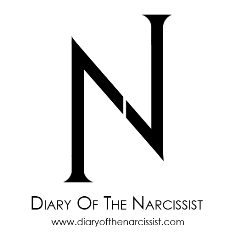 What she really is, is a pain in the a**. She is a part time model and has a reasonable amount of intelligence that fetch her good grades in college. She is someone you would call beauty makeup with brains. 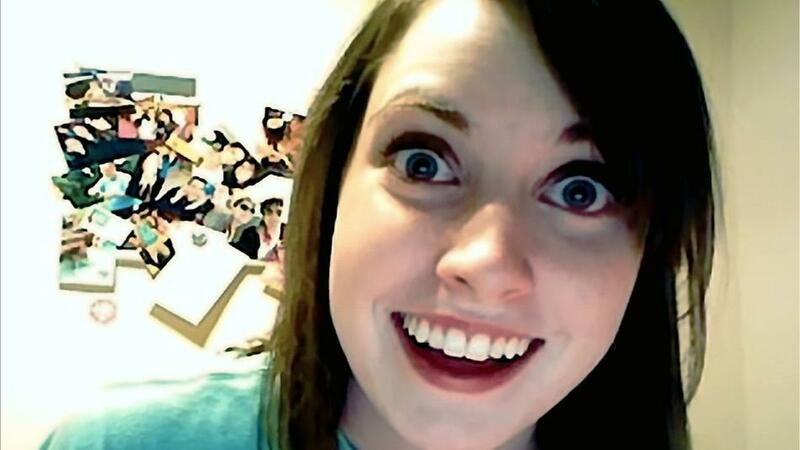 Most men including my own male buddies are actively pursuing her on Facebook for reasons unknown to me. Jessie however doesn’t add men she doesn't know. The other day, a friend of mine came to me and said, “Dude I got rejected.” At first I thought his masters’ application got turned down. But he went on to ask me to give him a recommendation. I politely told him he needed to ask his department’s dean for that, as recommendations from me won’t be valid. For that he replied, “That old man doesn't know Jessie.” He was talking about Jessie rejecting his Facebook friend request and he wanted me to give him a recommendation to get accepted. What has the world come to? I don’t usually hook men up with my female friends but I didn’t want anybody to think Jessie was my girlfriend, so I made no fuss. So that is how Jessie added this guy on Facebook and she did it from my very own laptop. She sent him a hi and he was on fire. He was typing so much and he was doing it so fast that if he wrote a book with that speed, he might have finished it in an hour. Jessie however is very adept in conversing with monosyllables and how long her replies were depended on how many mS she chose to put in her hmmmm. Jessie didn’t waste her time engaging in idle chat with men. She had more important things to do like stalk people’s profiles. She stalked both men and women without discrimination. She will like every picture in a girls profile but when it came to guys, she had this "I don't give likes to guys photo" policy. Apparently liking pictures where there are men in it will create some sort of controversy in her life. Only when she was about to log out did she notice the chat window of the poor guy I gave recommendation to. She said “hmmm. K da. wil talk 2 u later” and she logged out. That was the longest reply she had given him. The worst thing one can do to a person is reply with a "k". Dude, even an okay would be better. You write long texts with absolutely no shortcuts whatsoever and the opposite person slams an 'k' in your face. that reminded me of Barney from How i met your mother who always hooked up Ted with a girl and it every time ended in a disaster ..
i remember while i was in Johannesburg, my South African colleague hooked me up with a white chick and i, synonymous to shyness could not even utter anything other then hi and that's how my first date turned out to be the last one .. i wonder what's with Indian men in foreign, they go numb in front of foreigner girls .. 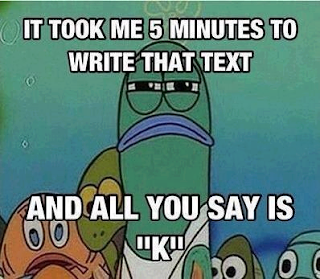 Yes Yes Yes to the 'K' meme...I know the feeling. And I kinda feel sorry for your friend but you aren't wrong about not wanting to play middle-man either! This write up broght back my nostalgic memoies of the college days. We too had many jessie's around, though not in facebook, who used to ignore the desperate attempts by their fans to get at least minimal attention. Good humour with good social observation. thanks for sharing. ha ha ha man u knw alot about d females :D :D ,,superb write up !! hahahaha I just couldn't stop laughing. Good one mate! Ha Ha Ha. Excellent stuff. I hope your friends read this. Facebook flirt is a big fail on the flirter's part. Added to that, recommendations make the person sound desperate, not good! I do know of a lot of people like this too, however, (thankfully) I have not been asked to mediate in such situations. Perhaps you should just tell them that it seems desperate; and to grow a pair! Sema humour!! 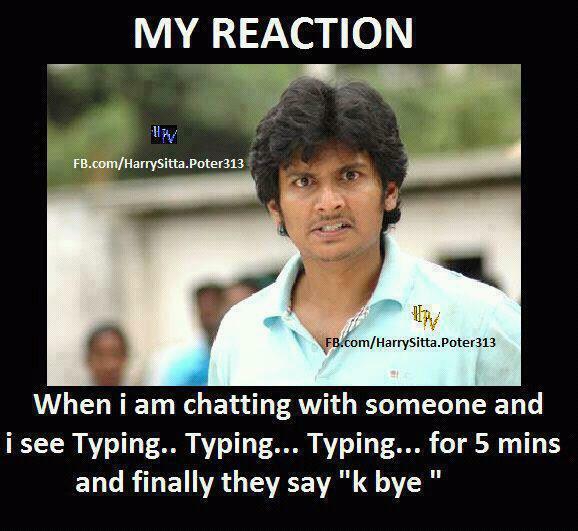 :) I too get irritated when someone replies with just a K.
Ah, I hate that 'k' word reply too. That irritates me more than anything.